The Nassim Thao Dien – a symbol of the ultimate lifestyle – is a harmonious combination of nature, unique architecture and extremely favorable location. With talent and enthusiasm, the architect team created The Nassim with a delicate living space in the midst of beautiful landscapes, worth the level of the sophisticated. 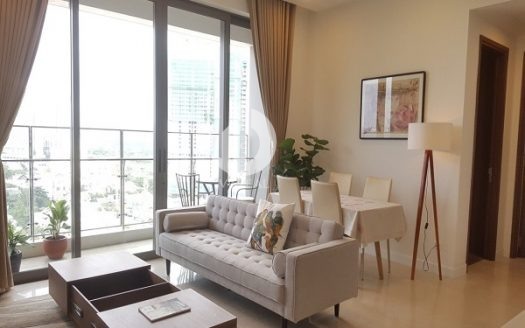 Located in Thao Dien – the heart of Ho Chi Minh City, Nassim Thao Dien is a prominent feature of the location and luxury of The Nassim that residents are not easy to find elsewhere. The Nassim Thao Dien is a premium condominium project jointly developed by SonKim Land and Hongkong Land. It comprises 04 towers with 238 residential units, ranging from 01 to 04 bedrooms and penthouses, provided with in-house parking spaces. 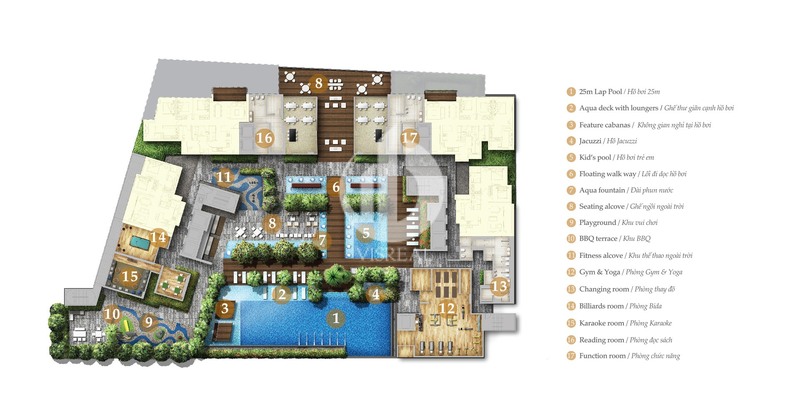 Most units will enjoy magnificent panoramic views and the serenity of the Saigon River. 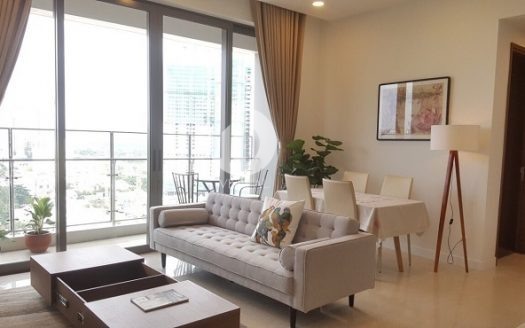 Nassim Thao Dien offers its residents an inspiring, luxurious, sustainable urban lifestyle in Ho Chi Minh City, one of the most vibrant and fast-growing cities in Asia. The Nassim Thao Dien is located at No. 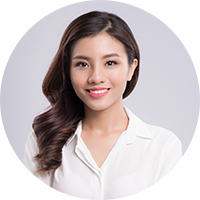 30, Street 11, Thao Dien Ward, District 2, Ho Chi Minh City, Vietnam. For your information, Thao Dien is becoming a convergence of citizens from many different cultures around the world. The needs of the quality of life of residents such as security, social community, sports, food and entertainment are all within reach. Only 15-minute drive from the city center, Thao Dien is a prime location, offering residents the moments of relaxation after stressful working hours. 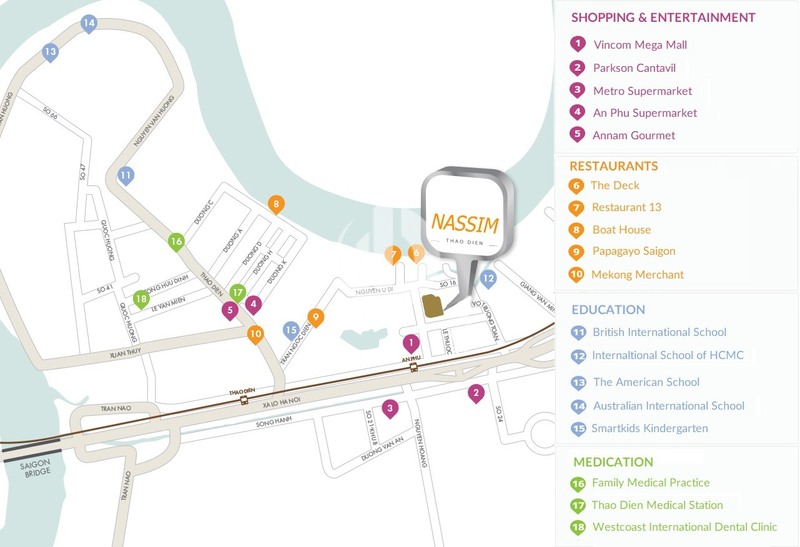 Residents at The Nassim fully enjoy a comfortable world at their fingertips. The 25-meter-long pool, relaxing chairs, Jacuzzi and lush green landscapes provide an additional fountain along the walkway – all creating a panoramic picture only. The Nassim. With state-of-the-art gym equipment, yoga rooms and saunas, The Nassim offers a relaxed atmosphere after a day of work. Outdoor playground and children’s pool are available to welcome youngsters with a variety of healthy activities. The Nassim Thao Dien Apartment exudes refinement in every design detail, prominent and proud building with large windows, transparent glass balustrade and seamlessly-shaped square motifs. With 7 different apartment designs and carefully selected finishing equipment, there are many options for you. The 3 and 4 bedroom units, as well as Penthouse apartments, are equipped with separate lift halls – offering a difference for discerning private owners that are hard to find in Vietnam. Nassim Thao Dien Apartment – Nice apartment, Quiet living space. Nassim Apartments – Elegant 2-bedroom apartment for rent – Brand new!!!! !